Switch owners around the world have fine taste, then. 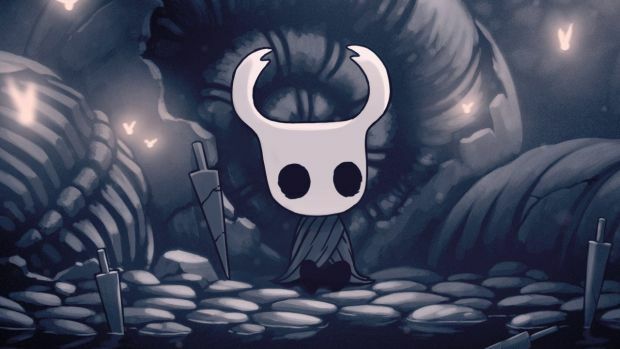 We already know that Hollow Knight and Dead Cells topped the Nintendo eShop charts for August in Europe; however, their success also carried over across the Atlantic Ocean, with Hollow Knight coming in at second place, and Dead Cells at number 3 for the North American charts. 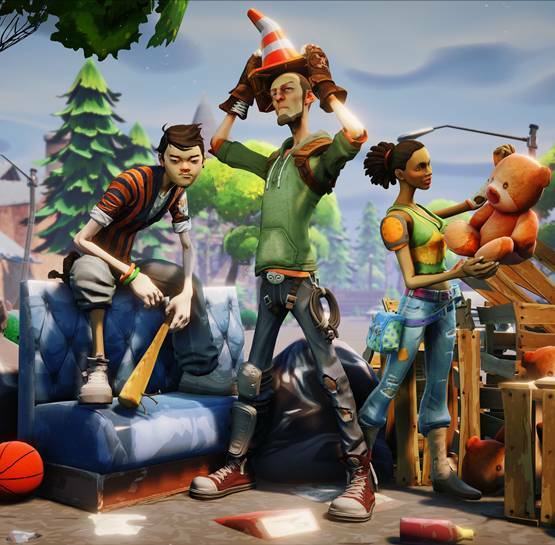 Fortnite took first place, which I assume has something to do with Nintendo of America counting free to play games on their lists, and Nintendo of Europe not doing so. As with Europe, the Hollow Knight sale probably had something to do with the game being propelled to the top of the charts, while Dead Cells was buoyed by its fresh release and strong reviews. Breath of the Wild came in at fifth place, well ahead of Super Mario Odyssey at #25, thereby continuing the trend of Breath of the Wild exhibiting stronger legs than Super Mario Odyssey- a first for Zelda. Apart from that, titles like Overcooked! 2, Okami HD, and Monster Hunter Generations Ultimate all did well too. You can check out the full list for yourself below. Arcade Archived Vs. Super Mario Bros.